A very highly finished first floor apartment currently being finished to a very high standard in the renowned Portomaso development. The Laguna Apartments in Portomaso are a new concept in luxury living. The apartments are being built around a large Laguna pool with direct access from all apartments and overlooking the Marina and sea. Accommodation consists of a lounge, dining, kitchen with terrace off, all with Laguna views. Further more, three bedrooms all with en-suites and dressing rooms make this highly desirable apartment a must see. 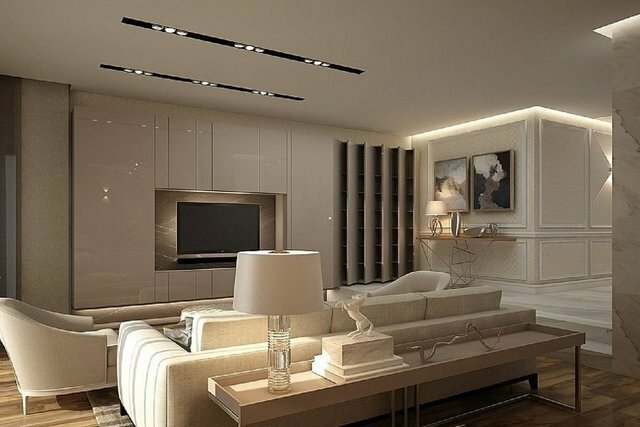 Designer kitchen and bathrooms of the highest quality and marble and solid wooden floors compliment the property and the current owners have spent a lot of time and effort in designing a beautiful and highly luxurious apartment which will be ready by mid 2018. The property is being sold freehold and includes two car spaces. Viewing is highly recommended.